But now as a mother, on my first Mother’s Day, this day has taken on new significance. I don’t think it is possible to truly appreciate your mother until you become one yourself. You can love your mother to the moon and back, and be grateful for her never-failing support, guidance, and affection, but until you become a mother yourself it is impossible to understand the depths of love and self-sacrifice that come with motherhood. It’s only now that I realise the number of sleepless nights, days of mental and physical exhaustion, unending worry, anxiety, and self-doubt, and sacrifice of personal space and identity that my own mother has given over the years. And then I start to feel bad about all of the attitude I gave her as a teenager (and beyond). In one sense being a mother is a thankless job. But at the same time it is endlessly rewarding to watch your child grow and flourish, and those small moments of love and affection make it all worth it. But it never hurts to have your hard work recognised. So on Mother’s Day make sure you take the time to celebrate and appreciate all of the mothers in your life. I know I will, because now I get it. 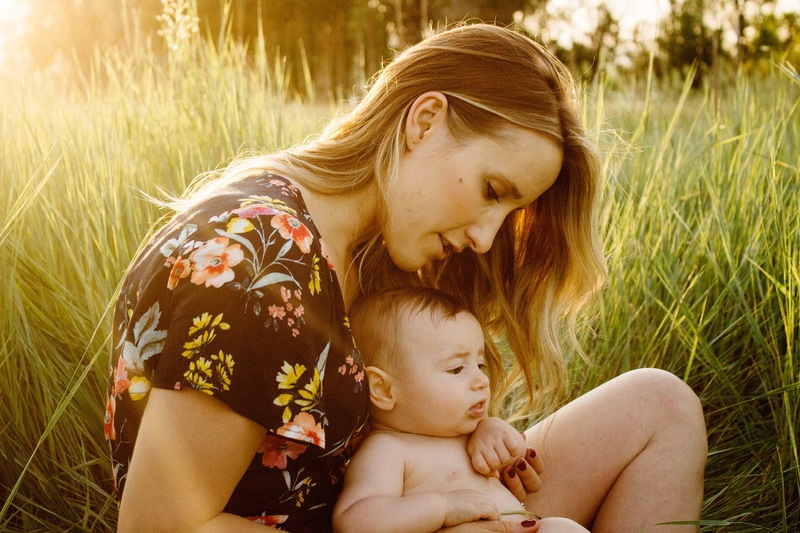 I get what it takes to raise a child, and that even though we do it out of love and that it’s just part of the job, it’s always nice for the hard work of motherhood to be acknowledged. I agree, motherhood is certainly a thankless job! It was hard to understand a mother’s sacrifice until you’ve become a mother yourself and feel this love to do anything to provide for the family and your little one. I agree with your post… Especially that being a mother is a thankless job and at times can be real hard… Congrats on your little one and Happy Mother’s Day! Happy Mother’s Day! Perspective changes when you become a mother! There is so much more understanding and support for our own mothers after we embrace motherhood. Stopping by Fromm Women’s Bloggers Network. I completely agree with this post! I see Mother’s day different after becoming a mom. It is just something you can’t understand until you do it! Happy Mother’s day! Happy First Mother’s Day. I definitely understood what my mom went through as a mother after I had my little one. We gain some new found respect and admiration for our moms. Happy Mother’s Day! Just wait until you start saying the things your mom said to you to your kids and then tell your mom about it. I think my mom gets a lot of thanks out of those stories aka she thinks it’s hilarious. I completely agree that we just don’t “get it” until we are moms ourselves. I love my 3 children so much and I’m so thankful for my mom’s love for me. Sometimes I don’t think I get it yet, and this is my second mothers day and my second child. Mothering is so unbelievably hard, seeing the reward isn’t quite there for me yet. This is such a sweet post. Everyone always tells young women that we won’t appreciate our mothers until we are mothers ourselves. It turns out to be so true. Happy Mother’s Day to you! I definitely didn’t understand what the day represented, all of the things my mom did for us, growing up. Very insightful post. Thank you for sharing! I love the rewards of motherhood but that doesn’t mean that I do not recognize the hard work involved too. Every Mother’s Day I can’t believe how my Mom was brave and strong that she raised 3 kinds by her own! You are so right! It really gives you a completely new perspective when you become a mother yourself. You are able to undersrand and empathize better roo!